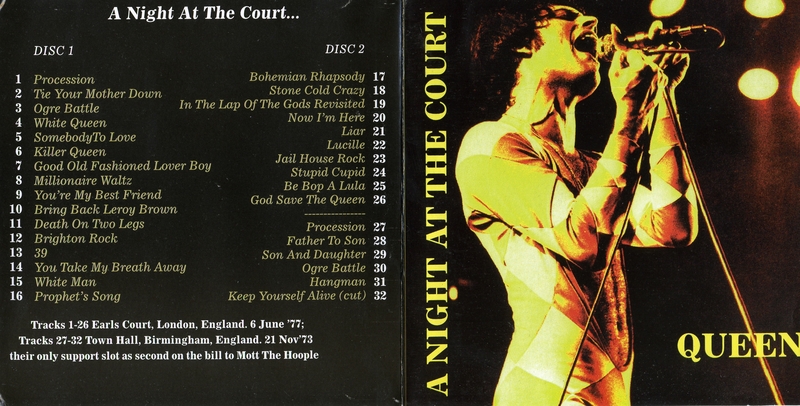 This is the final night of the tour. 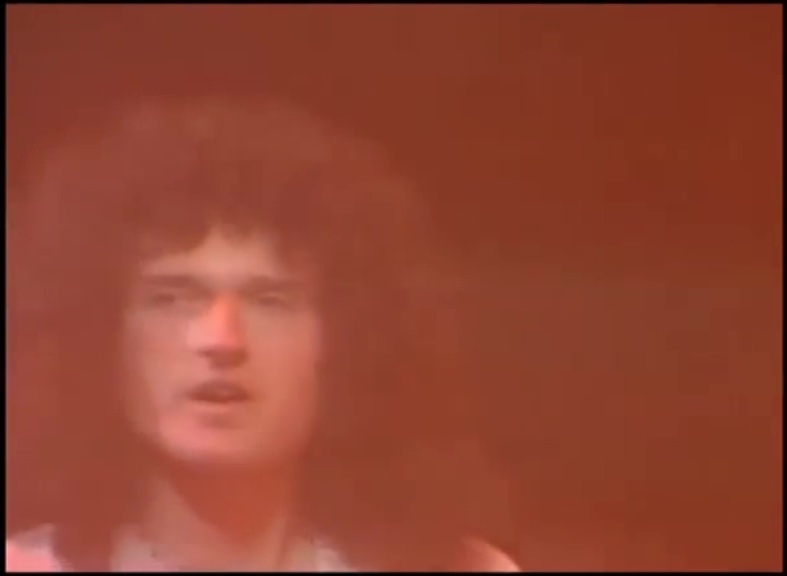 The band most likely use Procession as the intro music as they did last night. If this is the case, it would be the final time it would be heard at a Queen concert. 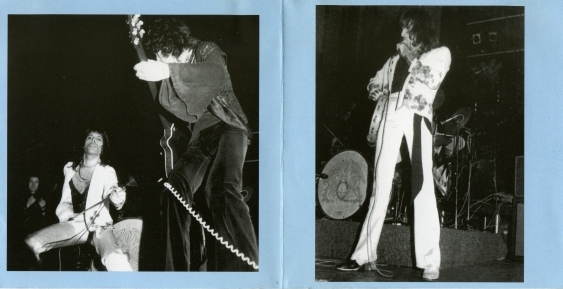 Sweet Lady was performed at this show, according to someone who attended it. 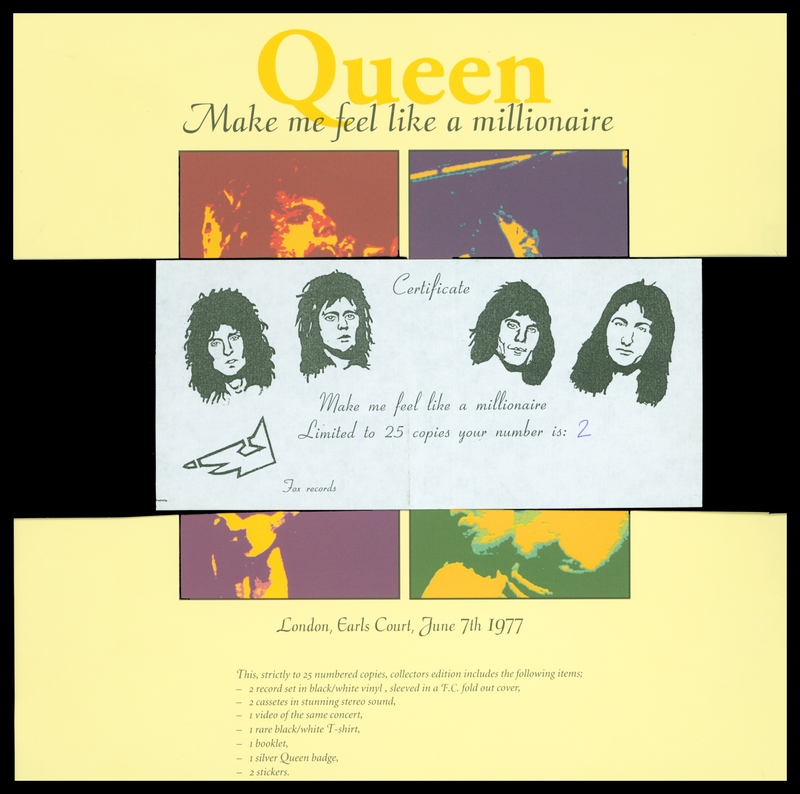 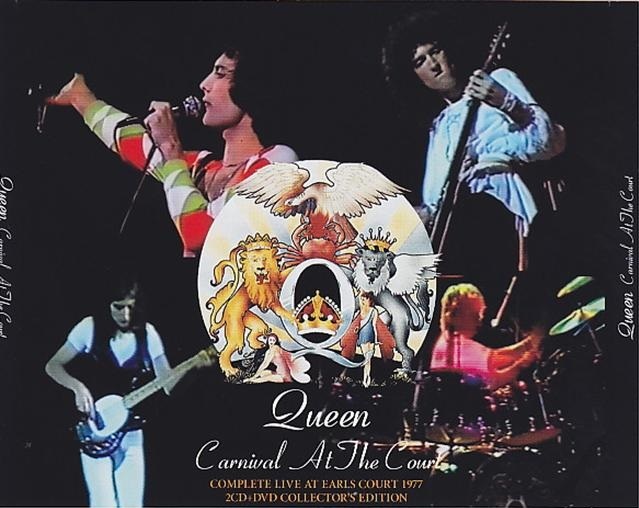 It was dropped a few nights ago in favour of Doing All Right, but perhaps they played both, which wouldn't have been unusual, as Queen tended to perform everything they could on the final show of a tour. At the beginning of the acoustic set, Brian plays a brief but pretty improvised piece on his twelve string, after which he states, "This has nothing to do with the next song which is called '39." 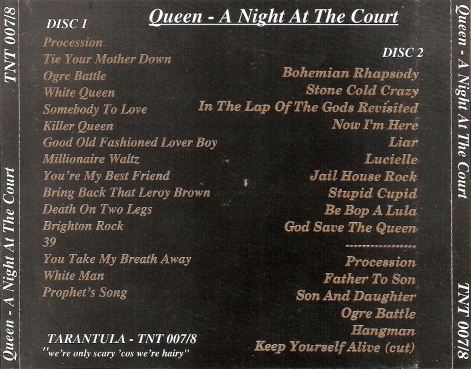 Heard for the first time since the concert, '39 from the second night was released as a bonus track on the 2011 remaster of A Night At The Opera. 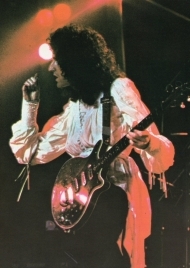 The song was also seen on video at the "Stormtrooper in Stilettoes" Queen exhibition in London in early 2011, although the audio was synced to video from the first night. 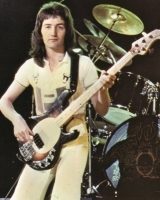 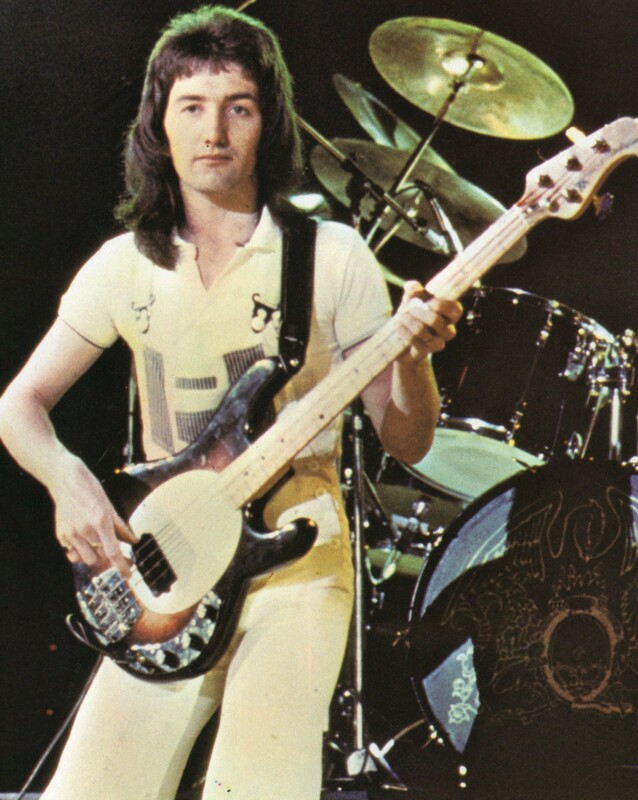 Just before Roger kicks into the drum beat to begin Lucille, he shouts, "Eat your neighbour; rock and roll!" 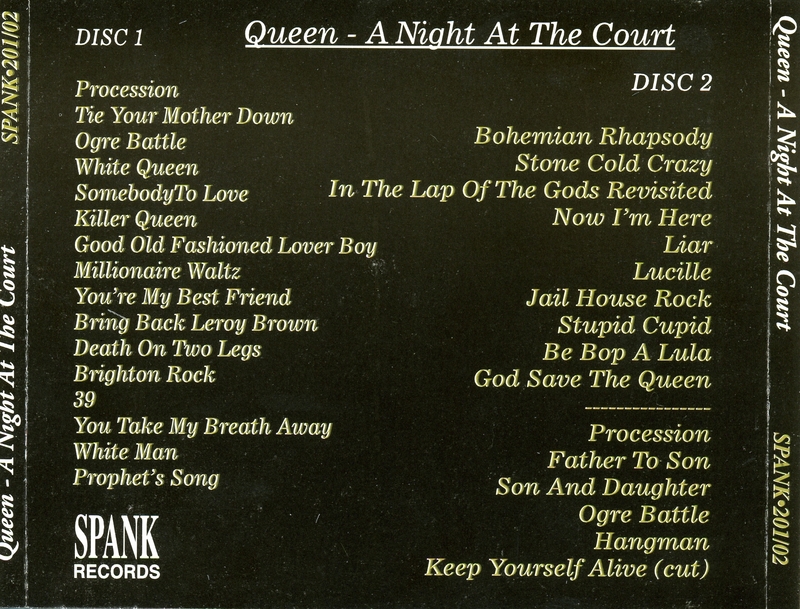 The band then launch into the Rock 'n' Roll medley (also including Jailhouse Rock, Stupid Cupid, and Be Bop A Lula). 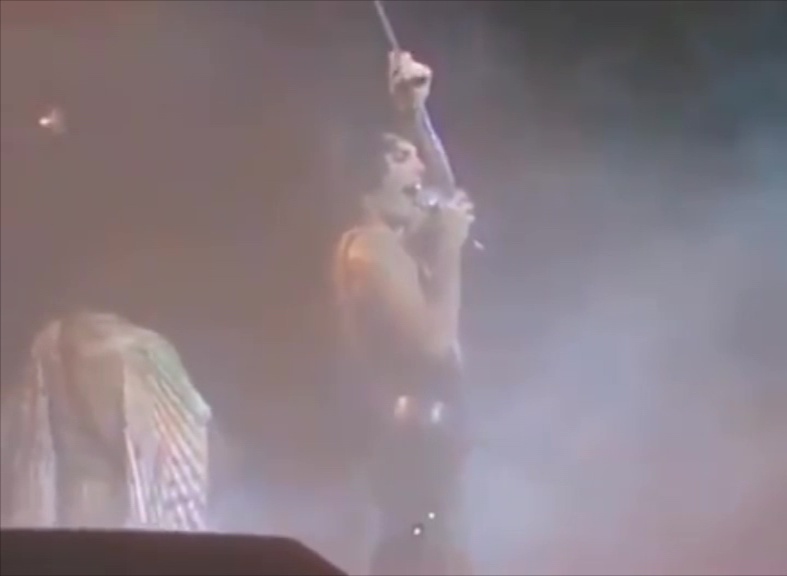 Freddie is once again in his sparkly silver leotard to end the show, and is in great voice. 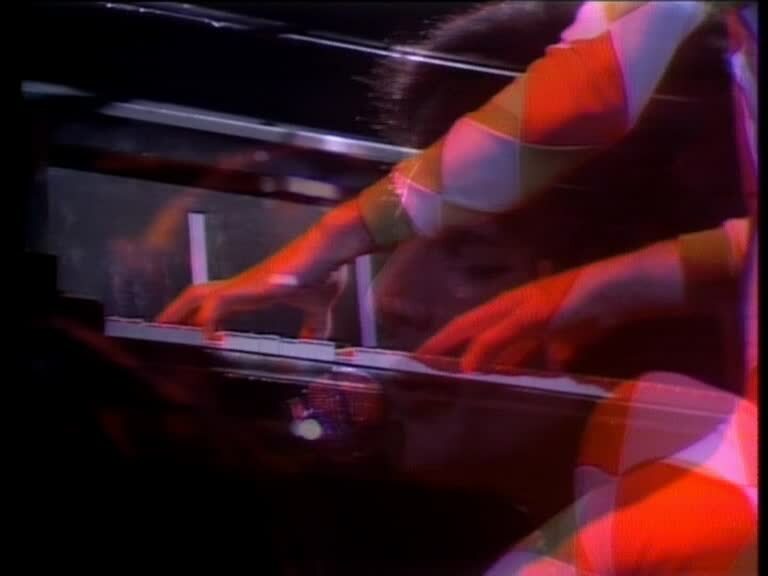 They don't perform the Elton John cover as they did the night before, and instead do an extended improvisation that has some fantastic moments. 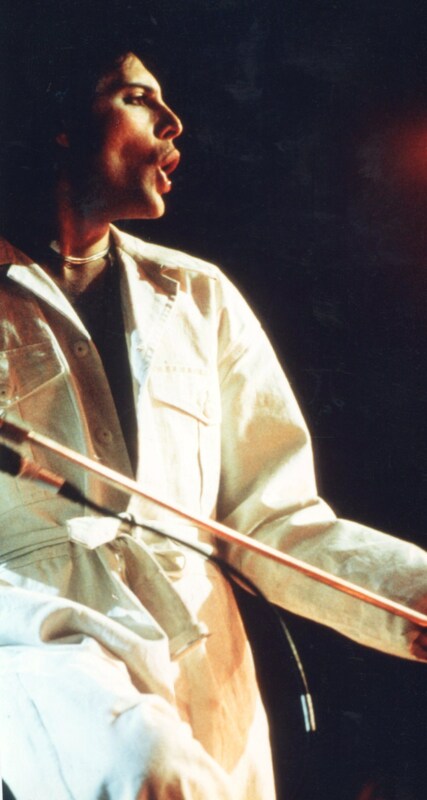 At the end of the show (after Roger trashes his drum kit), Freddie says: "Thank you, god bless you. 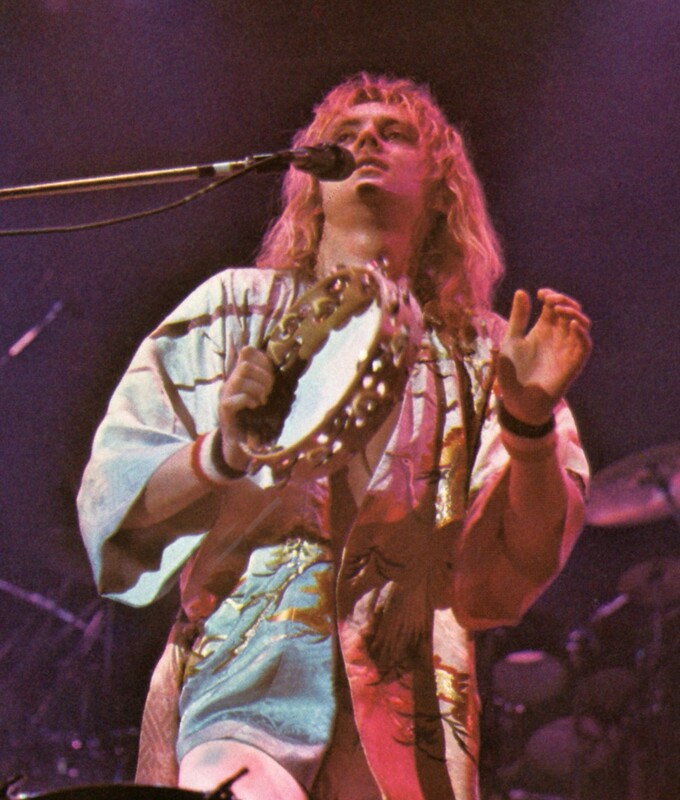 Sweet dreams, you load of tarts. 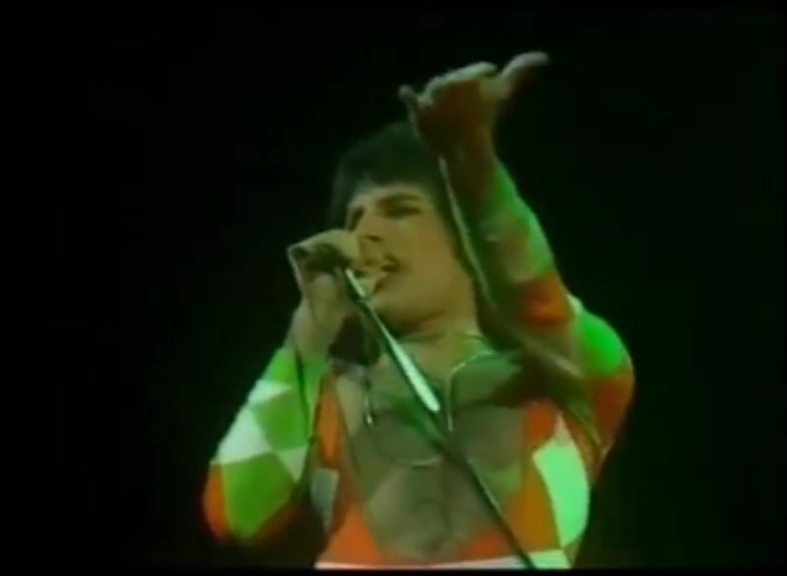 Goodbye!" 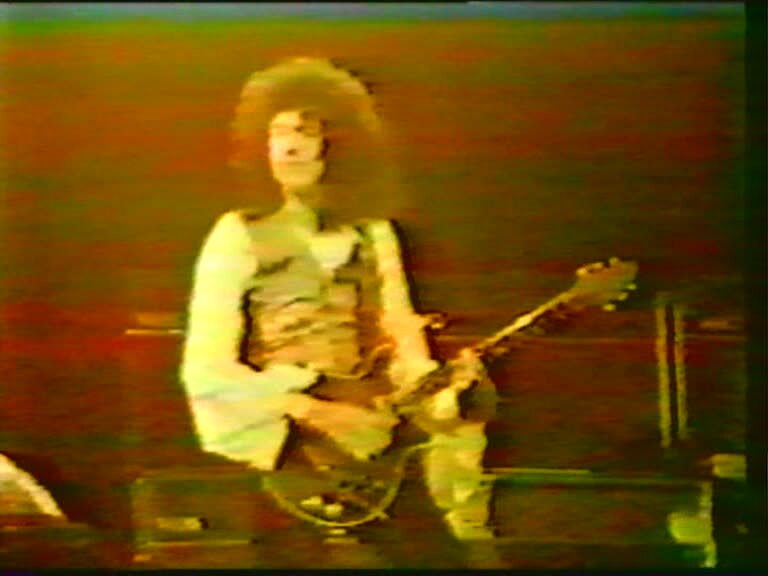 A second review of the show from the June 18 Record Mirror, submitted by Mike Tremaglio, confirms that the band used the video screens at Earls Court like Led Zeppelin did in 1975. 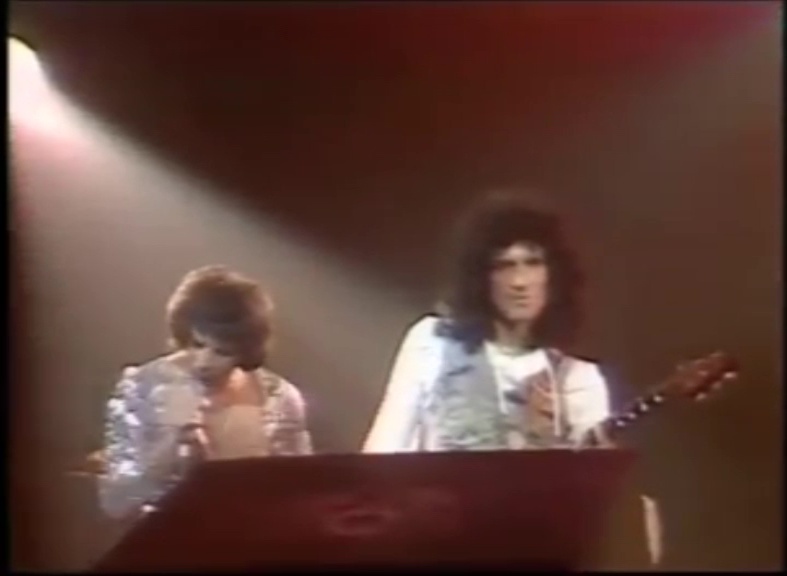 The reviewer mixes up songs as he refers to You Take My Breath Away as a rocker, and incorrectly states that half of Bohemian Rhapsody is on tape, when it's just the opera section. 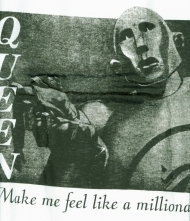 Tonight would be the final performances of Bring Back That Leroy Brown, Sweet Lady, and You Take My Breath Away. 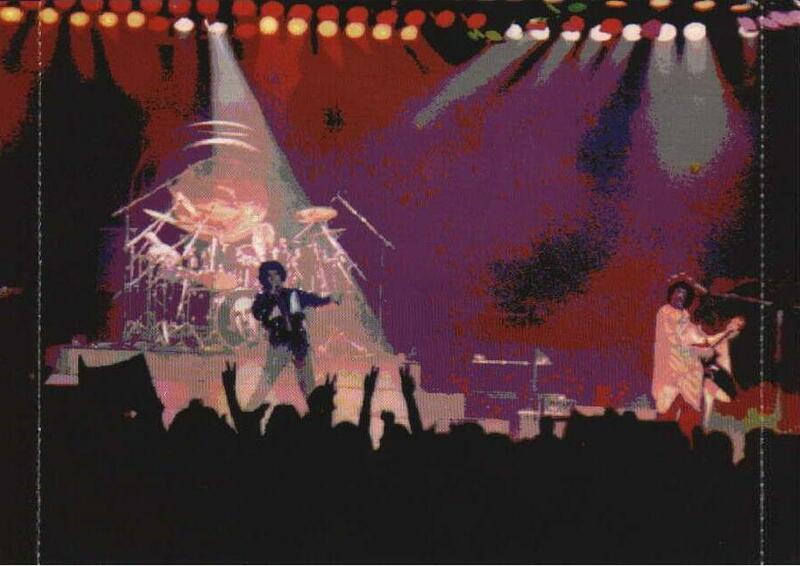 In The Lap Of The Gods...Revisited is also dropped after this show, and would be revived with a different arrangement for the Magic Tour in 1986. Tonight also sees the final performance of the full Death On Two Legs. 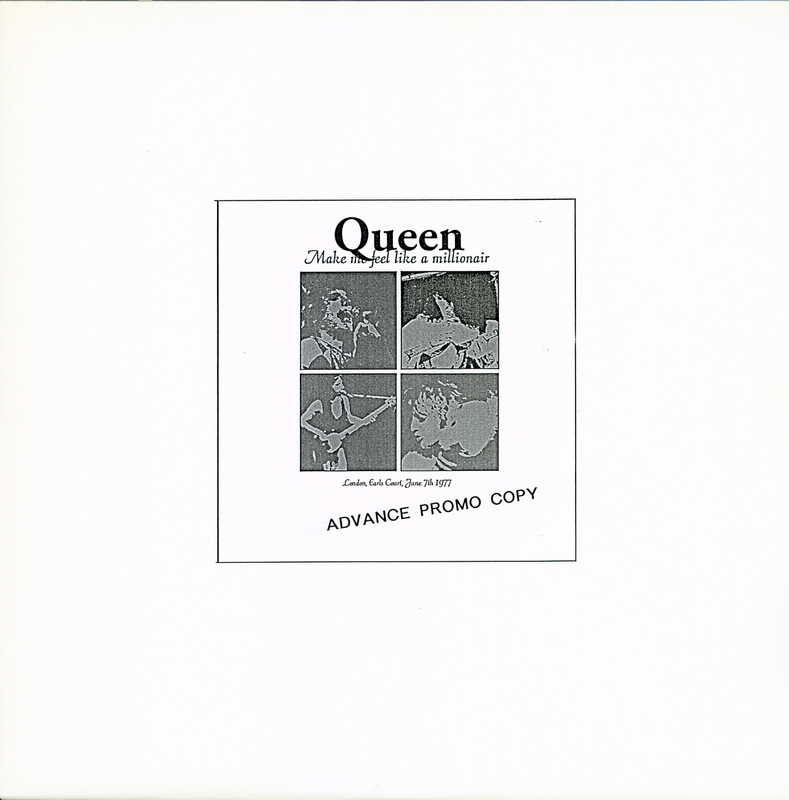 For the next few years, it would be a shortened version as part of a medley, always leading into Killer Queen. It would be heard at every show from the News Of The World tour through Japan 1981, and infrequently throughout the rest of that year. 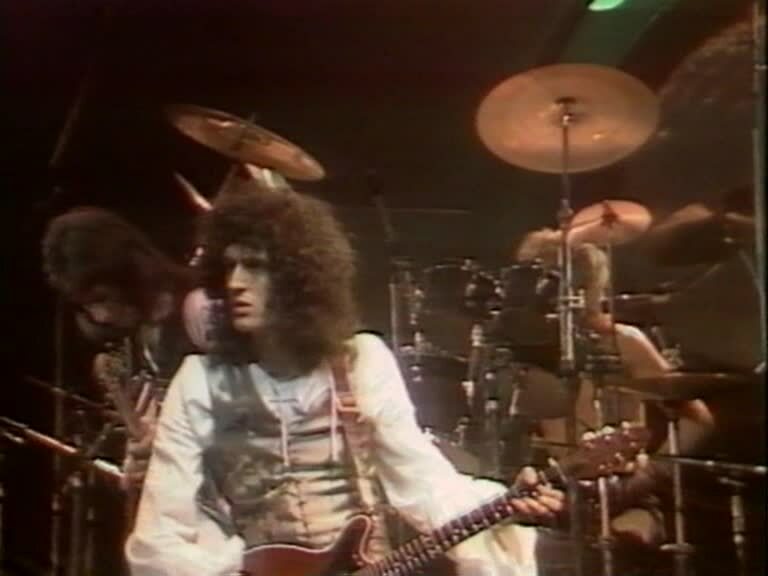 Aside from the songs being dropped and added, the next couple tours would see Queen's show go through some major changes, both visually and stylistically. 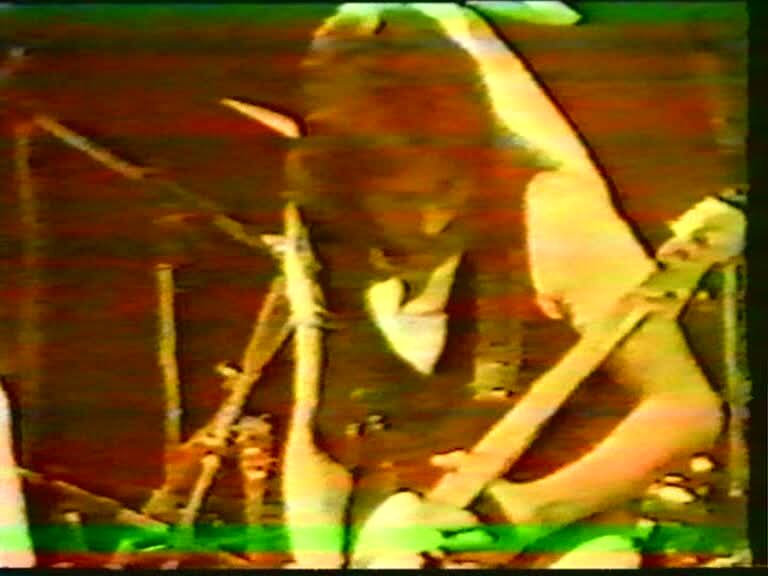 High quality snippets of the last few minutes of the show can be seen on "The Magic Years" VHS documentary from 1987. 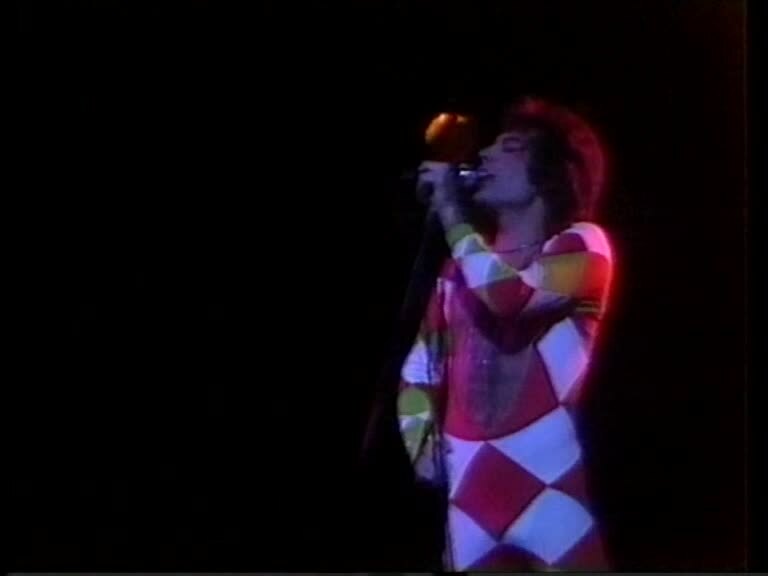 A clip from before Killer Queen is shown on "The Magic Years" as well, including where Brian asks the audience, "Do you like the gimmicks?" The song itself was included on the official "Rare Live" video compilation in 1989. 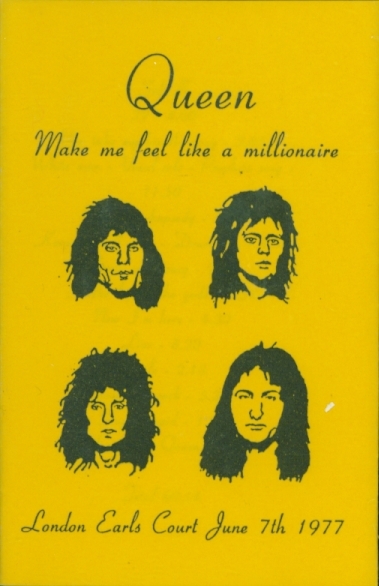 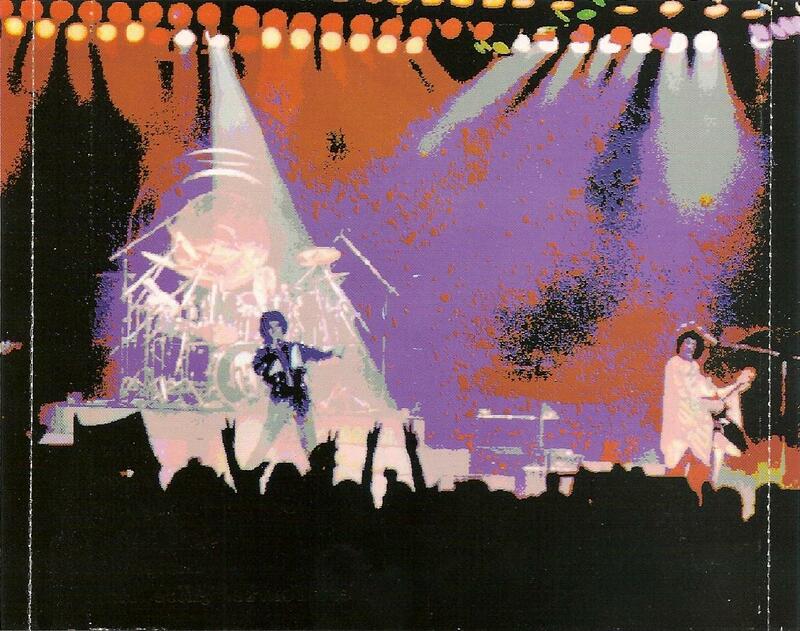 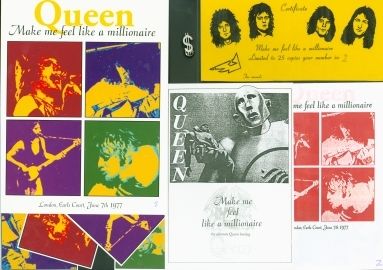 The most complete video of Killer Queen and the preceding banter emerged in November 2009, as the band posted some concert videos from the 70s on their website in conjunction with the release of their compilation "Absolute Greatest." 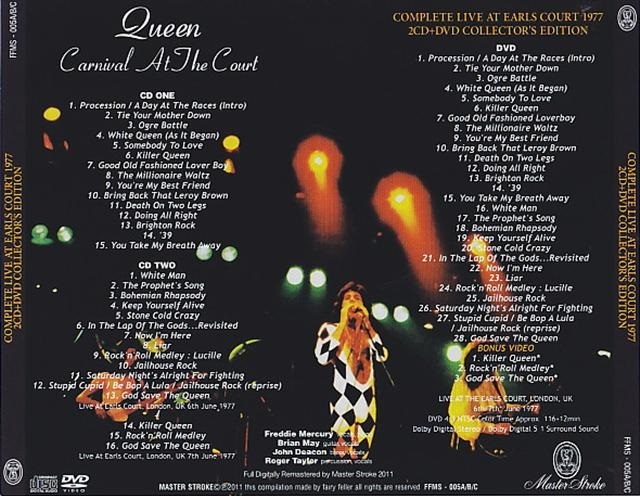 A mish-mash of footage from both nights at Earls Court was done for Good Old Fashioned Lover Boy on the 1992 US Greatest Hits VHS release (why they didn't use the superior looking Top Of The Pops performance is anyone's guess). 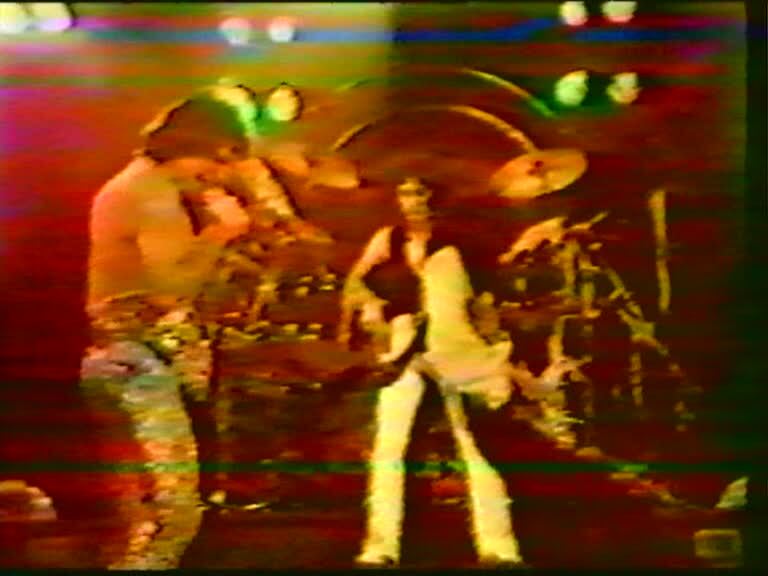 The footage was synced to the studio version. 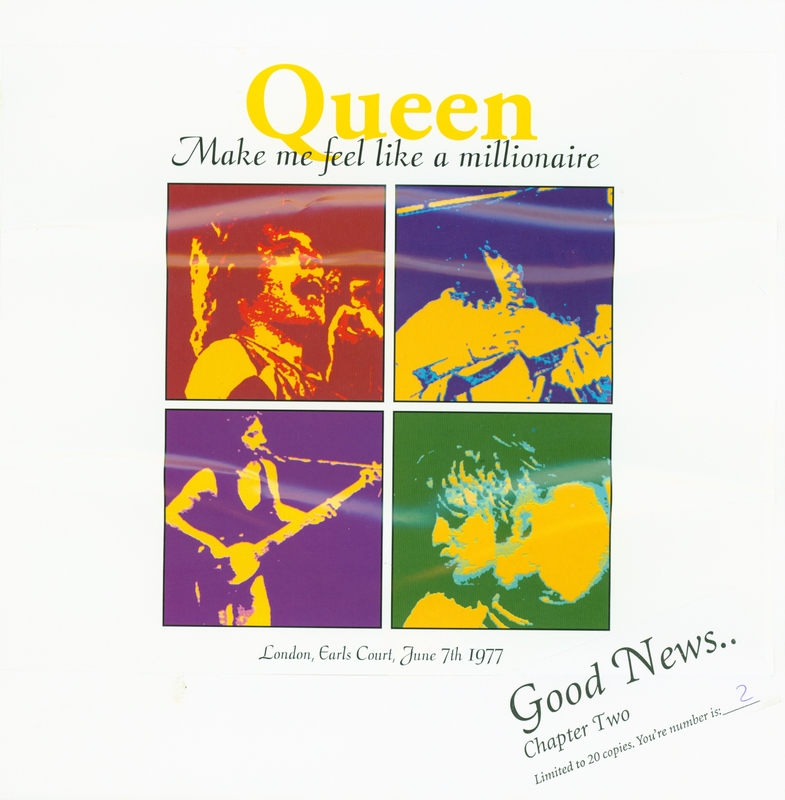 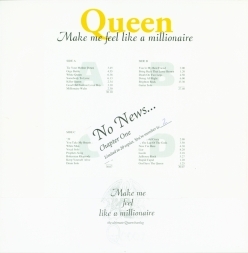 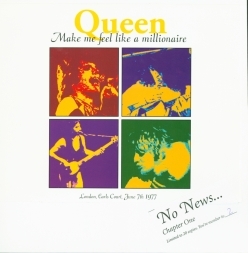 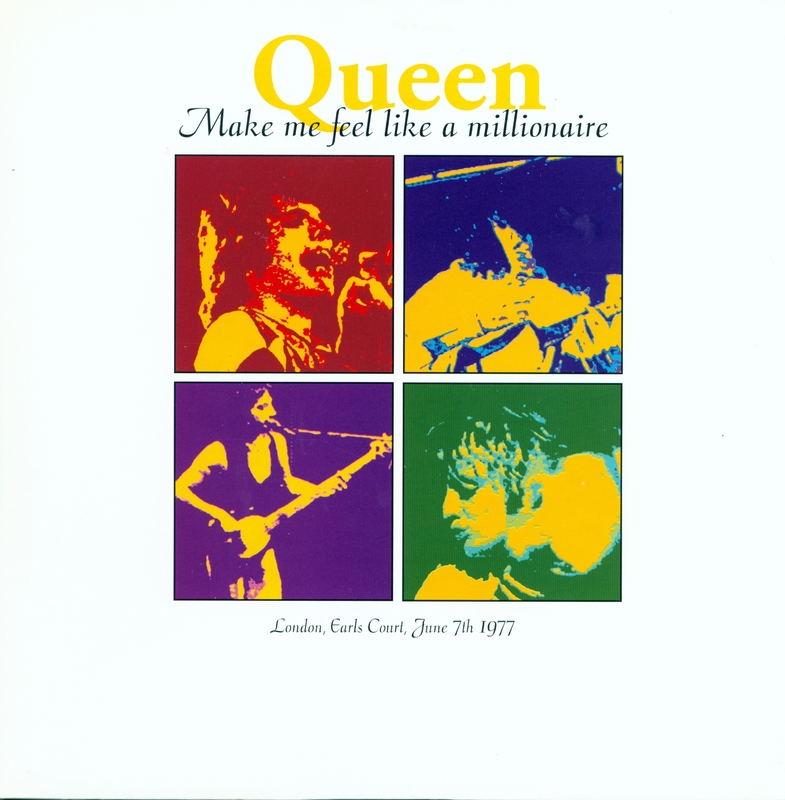 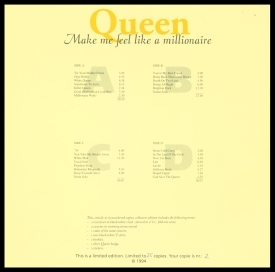 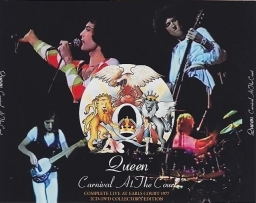 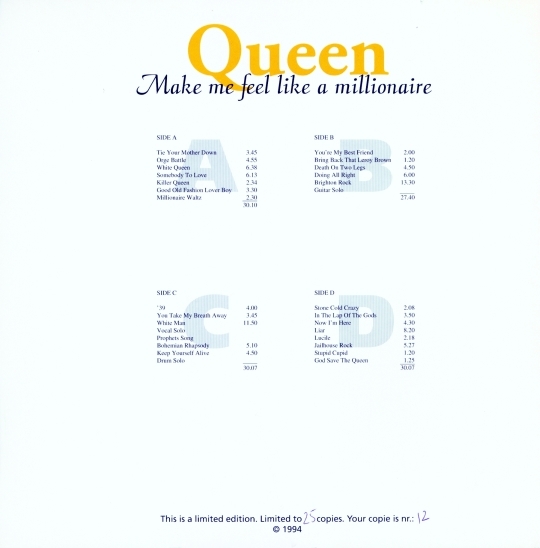 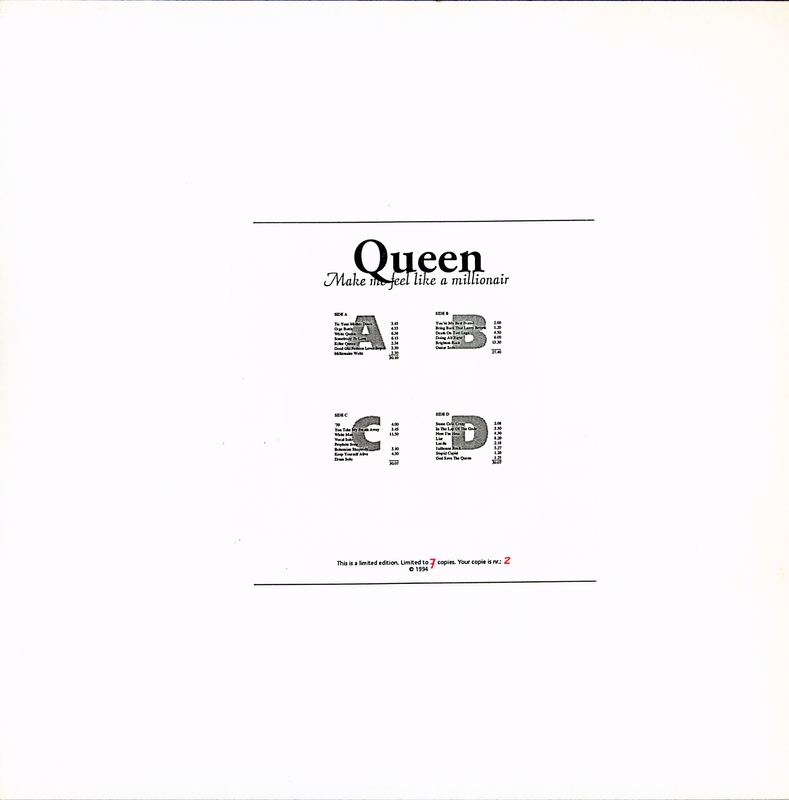 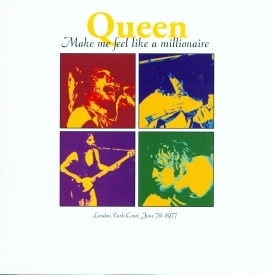 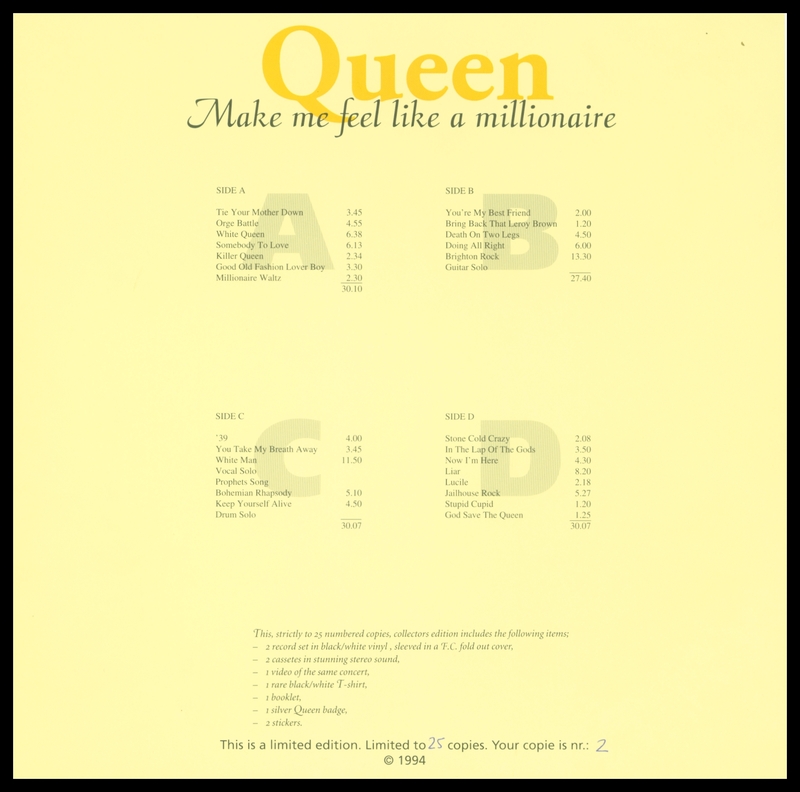 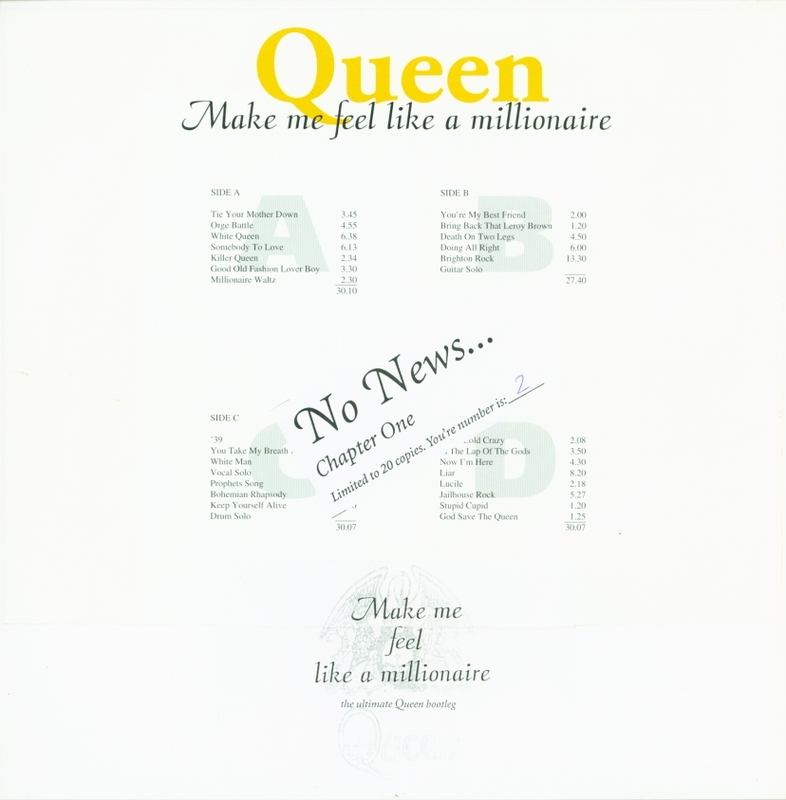 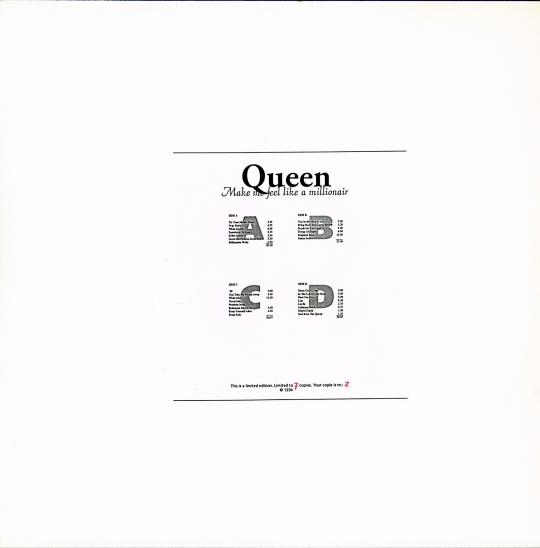 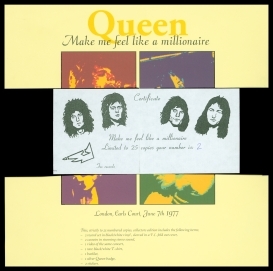 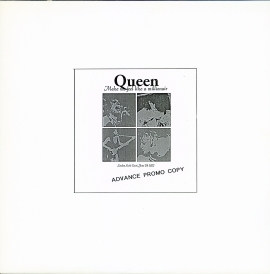 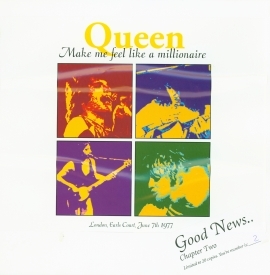 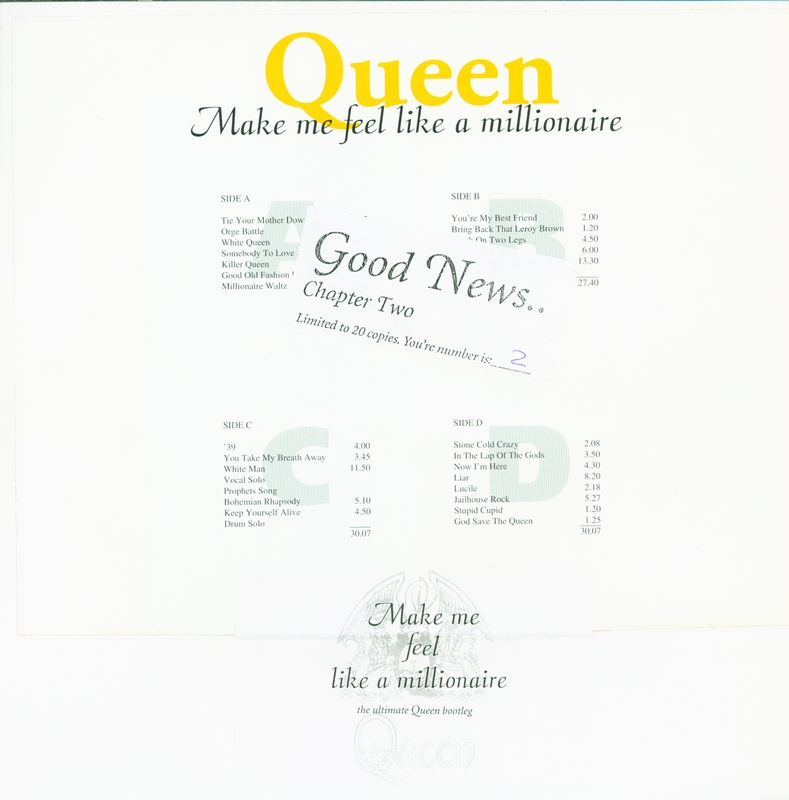 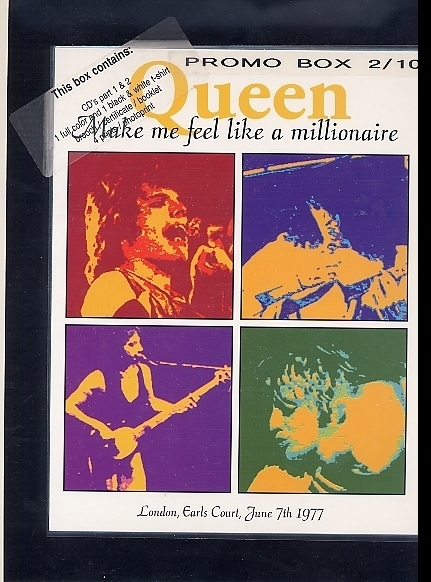 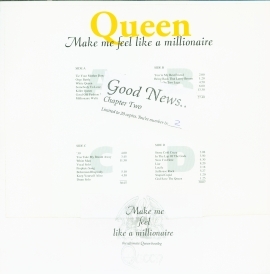 From the second night, there are shots of Freddie singing and playing piano in the first two verses of the song, as well as a snippet of him doing his champagne toast to the audience. 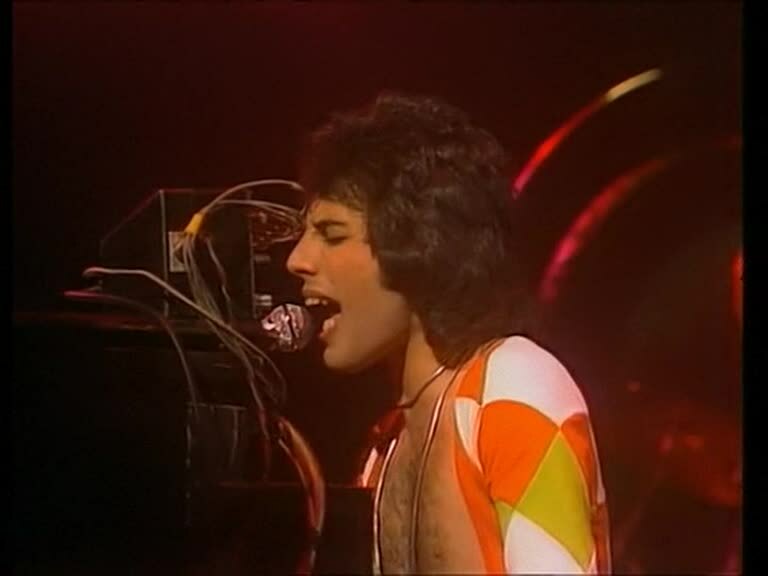 The last minute of You Take My Breath Away from this show is seen in the 1995 "Champions Of The World" documentary (kudos to Manny Juanilla for catching this one). 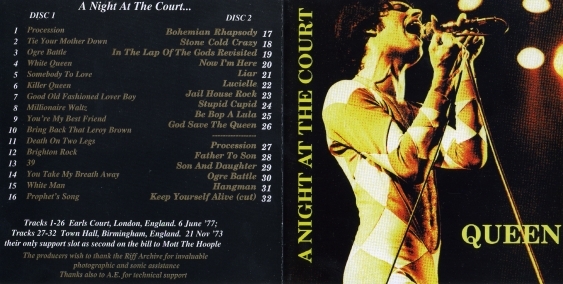 Some of Freddie's vocal solo connecting White Man to The Prophet's Song was slated to be in the Untold Story documentary in the 2001 Freddie Mercury "Solo Collection" box set, but it didn't make the final cut. A copy of this became available in 2014. 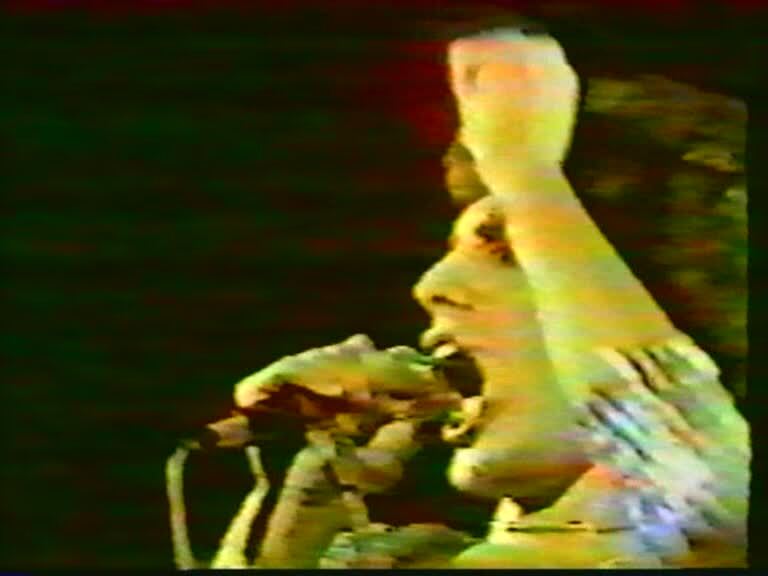 The second encore in average quality circulated on VHS for years. 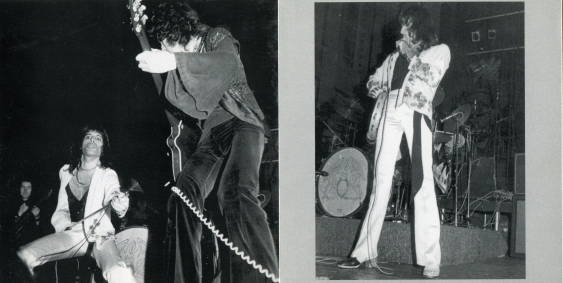 It fluctuates between colour and black/white. Four tracks were shown at the 2012 and 2013 UK fan club conventions. 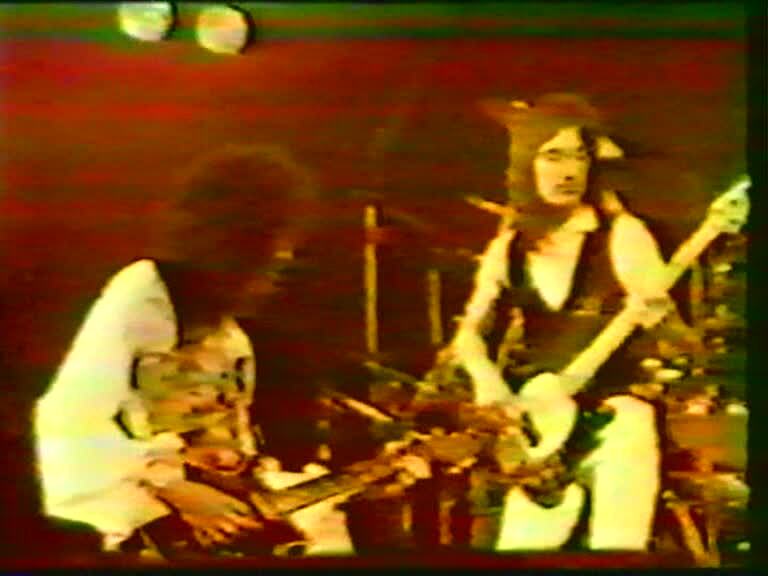 The footage leaked out in 2016. 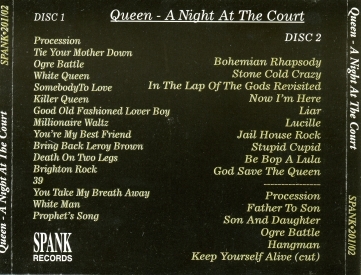 Only the second encore tracks on these 1994 silvers are actually from the second night. 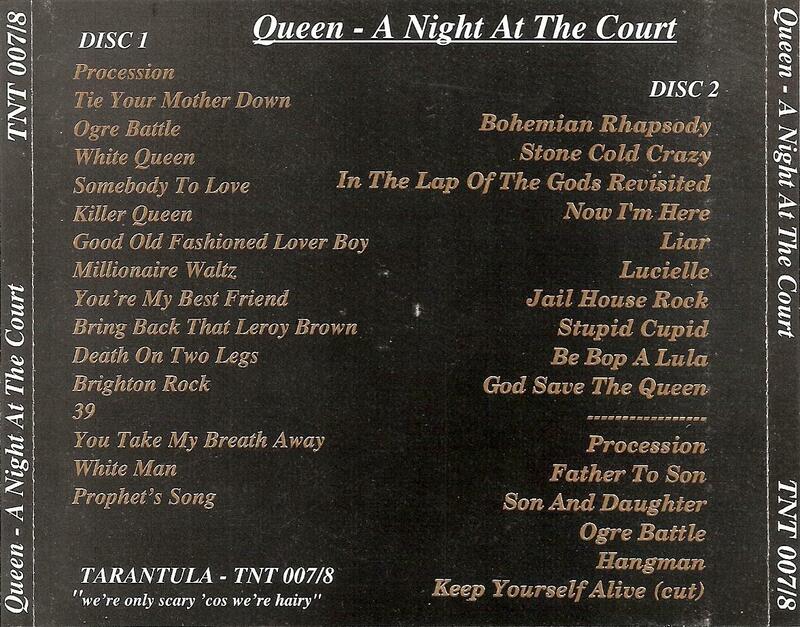 This is still the best copy of these songs currently circulating (aside from clips seen in documentaries). These tracks on this 1995 bootleg LP are basically the same as on the A Night At The Court release. 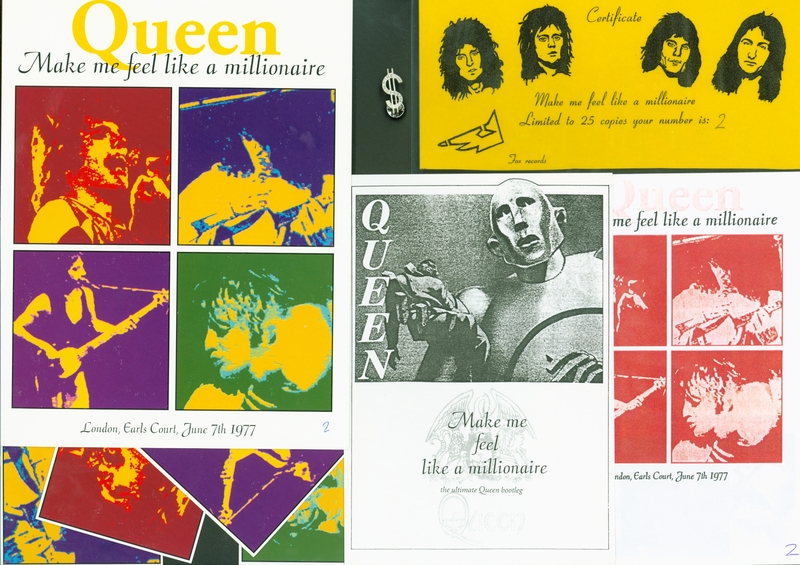 The pictures on the inside of the artwork are screenshots from the video, and are likely exactly as they appeared on the video - early copies of the video were in black and white. 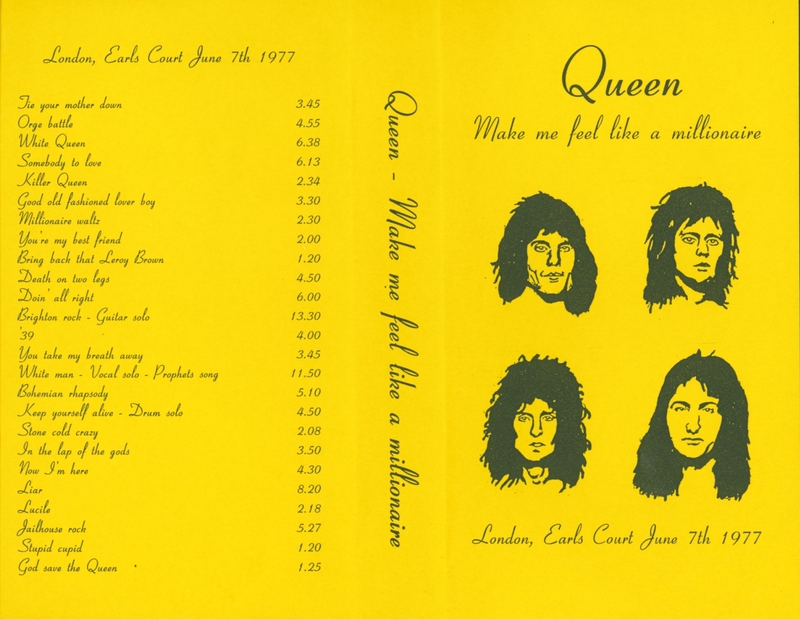 A 12-page booklet is also included. This 2011 bootleg package (two CDs and a DVD) included nearly all of the publicly available (at the time) audio and video from the two Earls Court shows.